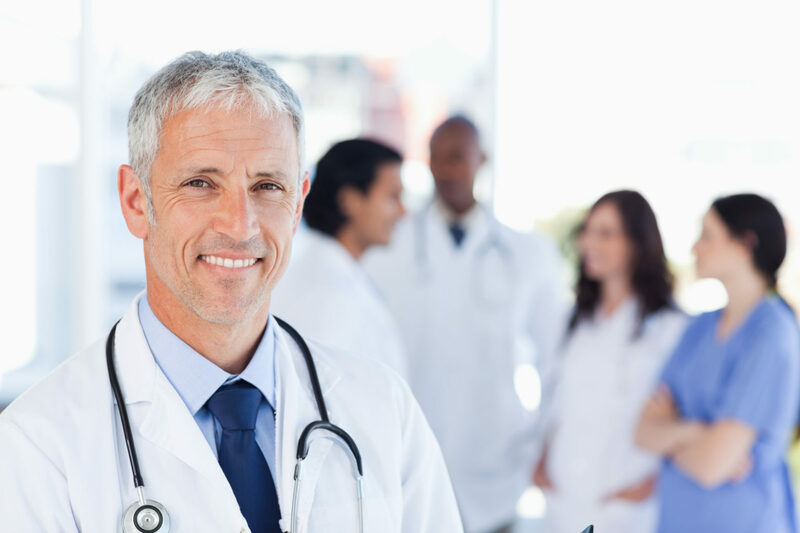 New Jersey Urology (NJU), the leading urology service provider in New Jersey, and J.W. Childs Associates (JWC), a leading middle-market private equity firm, have formed Urology Management Associates (UMA) that will provide administrative services to NJU. The establishment of UMA enables NJU to continue to focus on providing world-class urology services while remaining a physician-led organization. UMA plans to partner with additional urology groups to provide administrative practice management services initially in the greater New York metropolitan area with long-range plans to expand nationally. Recognizing the benefits of scale, NJU recently merged with Delaware Valley Urology (DVU) to become the leading provider of urology services in New Jersey and the largest single-specialty urology group in the U.S. NJU provides complete urologic care and comprehensive individualized treatment for its patients, including men’s health, women’s health and cancer care. Dr. Martin Goldstein, who was appointed President of NJU and Senior Vice President of Corporate Development and Acquisitions of UMA said, “We look forward to working with J.W. Childs Associates on expanding business opportunities for UMA while maintaining NJU’s medical practice independence. JWC’s expertise in managing large-scale practices and UMA’s ability to handle the significant administrative burden of NJU’s non-clinical operations will enable NJU and its physicians to continue to focus on high-quality clinical care to meet the demands of our patients.” Victor Houtz who has been the COO of NJU since 2009 has been named COO at UMA. The Bloom Organization advised NJU on the transaction with DLA Piper LLP serving as its legal counsel. McDermott Will & Emery LLP advised J.W. Childs. New Jersey Urology is proud to present South Jersey’s ZERO Prostate Cancer Run/Walk to help end prostate cancer. When: Sunday, November 4th | 9 a.m. The 2018 ZERO Prostate Cancer Run/Walk – South Jersey features a 5K run/walk, 1-mile walk, Kids’ Superhero Dash for Dad, and virtual Snooze for Dudes program. Stick around for the family-friendly post-race celebration. Run/walk participants will receive shirts, free food and prizes, and the opportunity to connect with others who are impacted by prostate cancer. 5K and 1 Mile participants 21 and over (must show valid id) will receive a free wine glass and wine on race day. The funds raised from 2018 ZERO Prostate Cancer Run/Walk – South Jersey are invested around the country to provide research for new prostate cancer treatments, free prostate cancer testing, and education for men and families about prostate cancer. No other prostate cancer charity spends more per dollar on programs – more than 85 cents. ZERO puts every donation to good use. 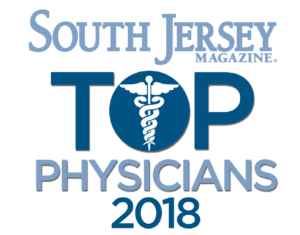 We’re proud to announce that two New Jersey Urology (formerly Delaware Valley Urology) physicians have been honored as South Jersey Magazine 2018 Top Physicians. These physicians were chosen by South Jersey Magazine readers, who were asked to nominate doctors who made a lasting impact. South Jersey Magazine also asked area hospitals and medical providers to nominate a select group of doctors they feel are worthy of the spotlight because of their dedication to their patients and their commitment to advancing health care in South Jersey. 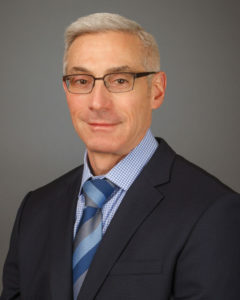 We’re pleased to announce Brian E. Weiss, MD has joined our team in South Jersey. Dr. Weiss has an undergraduate degree from the Wharton School at the University of Pennsylvania. He spent several years working in finance and biotechnology prior to entering medical school. 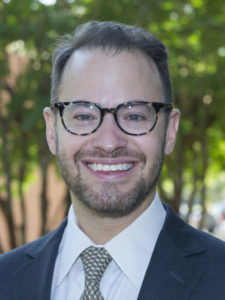 After receiving his medical degree from the Perelman School of Medicine at the University of Pennsylvania, he completed a surgical internship and urologic surgical residency at New York University Langone Medical Center in New York City. He complemented his training with a fellowship in Endourology, Laparoscopy and Robotic Surgery at Urology of Virginia/Eastern Virginia Medical School in Virginia Beach. Dr. Weiss has a special interest in endourology, stone disease, and urologic oncology. 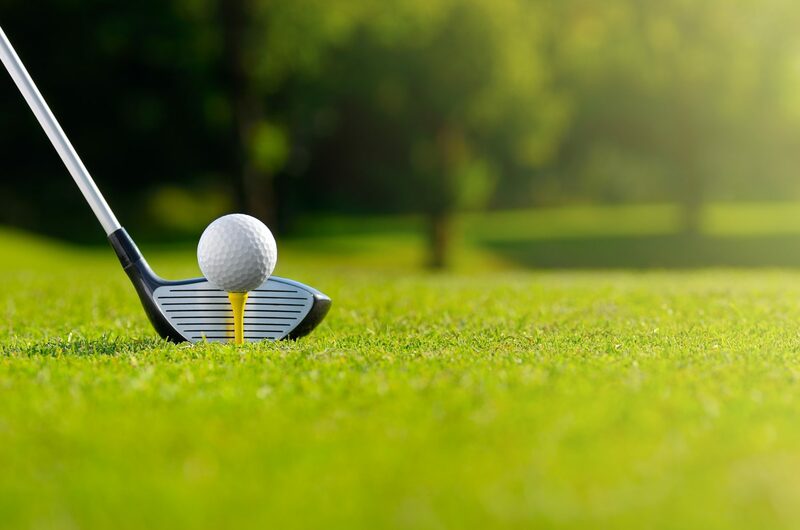 He will practice in our Marlton and Mount Laurel offices.